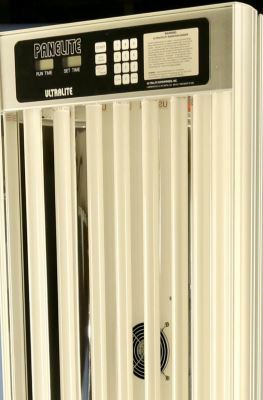 All Ultralite systems are intended to operate as well as possible for as long as possible at the lowest practical cost. Operating in this way is best for our customers, ourselves, and society as a whole. 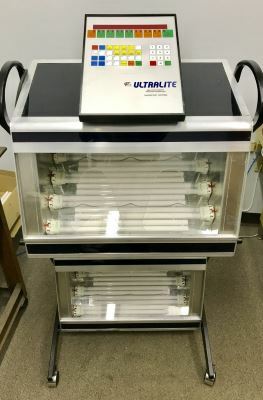 What makes Ultralite different from the rest? 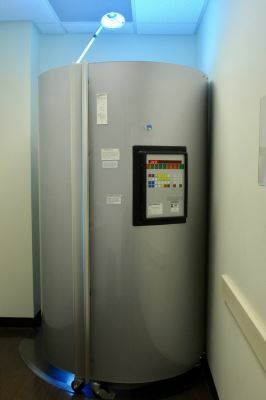 Click below for system details or click here to request a quote.